The tour will comprise three T20Is and as many ODIs, from 1 to 17 February. Four changes have been made to the squad that took part in the 2018 ICC Women’s World T20 two months ago. Faye Tunnicliffe, Tazmin Brits, Nadine de Klerk and Lara Goodall have returned, replacing Laura Wolvaardt, Sune Luus, Raisibe Ntozakhe and Trisha Chetty. Saarah Smith, too, has returned after recovering from a fractured finger. ‘Looking into the upcoming Sri Lanka series, we as selectors did a debrief of the World Cup and looked at certain areas that we need to strengthen and looked at different options that will impact the game. 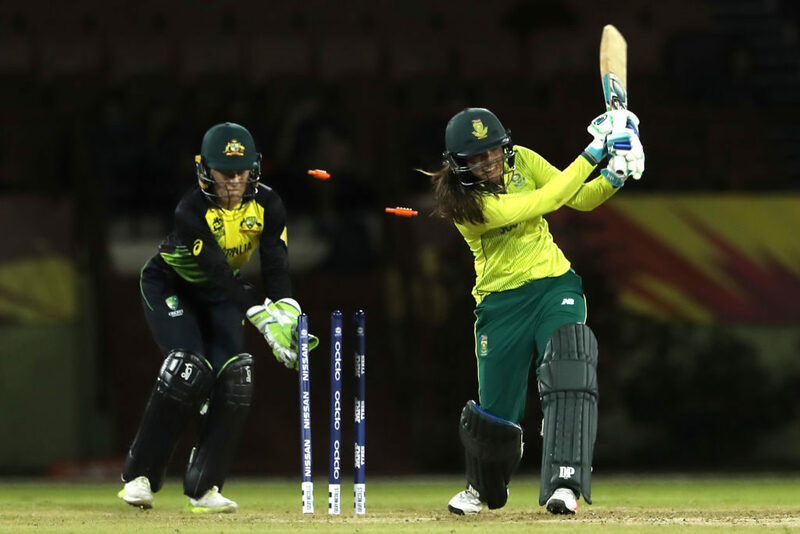 We’ve gone and focused on the two different formats and two different skill sets, and grouped players together with the hope that we will get a good return with the impact that they can make in these games, especially on the T20 front,’ said convenor of selectors Clinton du Preez. ‘The likes of Tazmin Brits and Nadine de Klerk could really make an impact on the middle order, the two of them have had a really good provincial season thus far. 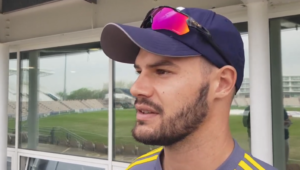 Saarah Smith, coming back from injury as a batter who can add some spin value to the team is something we’re looking forward to, and in the 50-over format, Andrie Steyn is coming in on the back of some good innings at provincial level. It’s good to see that we are retaining the core of our players within the squad and are also giving the opportunity to some younger players. ‘Sune, unfortunately, misses out on the back of some disappointing performances. We’re looking forward to seeing how she comes back, she can still add a lot of value, she needs a bit of work with the necessary coaches just to make sure that we get her back to speed with the bat in hand. Her bowling obviously plays a massive role, so we would need to see how she comes back after playing a few provincial games and preparing for the Pakistan series. 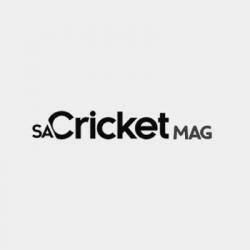 T20 squad: Dané van Niekerk (captain, Eastern Province), Chloe Tryon (vice-captain, Kwa-Zulu Natal Coastal), Lizelle Lee (North West), Tazmin Brits (North West), Mignon du Preez (Northerns), Lara Goodall (Western Province), Shabnim Ismail (Gauteng), Marizanne Kapp (Eastern Province), Saarah Smith (Western Province), Tumi Sekhukhune (North West), Zintle Mali (Border), Faye Tunnicliffe (wicket-keeper, Boland), Masabata Klaas (North West), Nadine de Klerk (Northerns). ODI squad: Dané van Niekerk (captain, Eastern Province), Chloe Tryon (vice-captain, Kwa-Zulu Natal Coastal), Lizelle Lee (North West), Laura Wolvaardt (Western Province), Mignon du Preez (Northerns), Lara Goodall (Western Province), Shabnim Ismail (Gauteng), Marizanne Kapp (Eastern Province), Saarah Smith (Western Province), Tumi Sekhukhune (North West), Zintle Mali (Border), Faye Tunnicliffe (wicket-keeper, Boland), Masabata Klaas (North West), Andrie Steyn (Western Province).